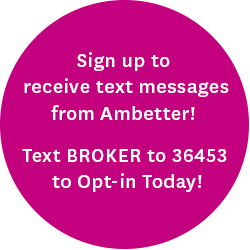 Thank you for your interest in Ambetter! We may be working with agents in your area, please complete the section below to get more information. We would love to hear from you!